1. Where do you get inspiration for your stories? For A Life By Design (The Italian Family Series), I was inspired by this story through the character, Elena who had a role in Dancing in the Rain (The Italian Family Series). Elena was very creative in the previous story with her sister, Valeria from Dancing in the Rain, so I wanted to have a character that showed her creative skills in fashion. I adore Italian fashion with the most modern trends, so I wanted to be a part of that excitement of creating modern and contemporary fashion. Elena is the part of me that loves to create (as I like to write), and I have a fascination with Italy as I had visited Italy a number of years ago. The plot came to me by knowing Elena’s character and how her feisty character would be able to handle all the intrigue that came her way. Generally, my inspiration for my other stories comes partly from my imagination (when I’m in a meditative space) and partly from past experiences that are similar or embellished. 2. How did you do research for your book? I did research for my book in a number of ways. Firstly, I searched on the Internet about the city of Milan, the history of fashion and design, and the Italian police. I used a service known as Time Etc, and a virtual assistant researched particular aspects of my novel, including details about the fashion institute in Milan, the city of Milan, and fashion. I later did further research by continuing to read articles on the Internet and talking to my parents about their knowledge of Milan. 3. Is there a specific ritualistic thing you do during your writing time? I ensure I am well hydrated by having a cup of peach tea, water, and a protein shake. I also close my eyes if I’m getting stuck on a scene, whether it’s during my actual writing of the story or the writing of the chapter outlines. I make sure I take regular breaks and stretch my body so that I don’t get any kinks. A brief walk also helps to stimulate my creative senses. 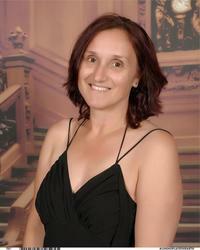 I am working on completing my first draft of a romantic suspense story that is part of my Hearts Series. The story focuses on romance, a villain, the character’s traumatic past coming back to haunt her, and the struggle to stay focused in her work with a range of dangerous incidences. The novel is set in Melbourne, Australia, but I still have a way to go to complete the story. I believe it’s important to have a writing coach or mentor, as writing a novel has a great learning curve. It’s also important to read a lot of books in your genre so you get a feel of the story structure. Finally, I believe that completing online or face to face writing courses are amazing to learn about the different aspects of writing fiction or non-fiction. 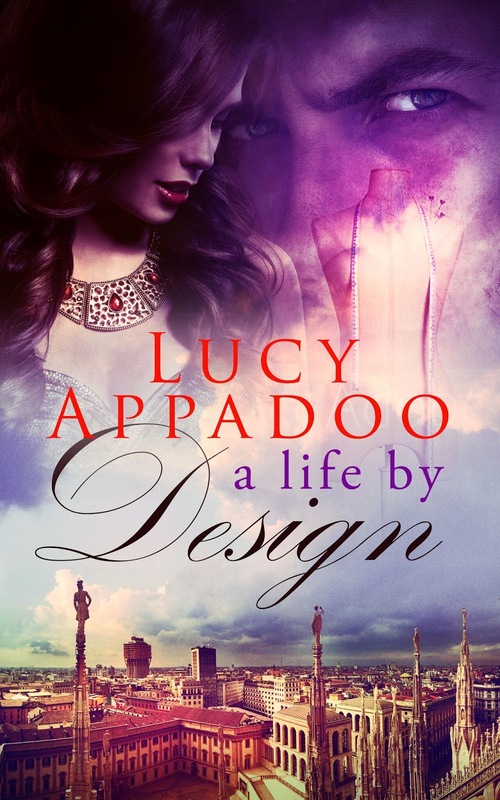 Lucy Appadoo is an author of romantic suspense, historical fiction/coming of age, short story thrillers, and non-fiction books. She is also a Registered Counsellor/Wellness Coach, and works as a Rehabilitation Counsellor for the Australian Government.